A punch is a punch, a kick is a kick, and a throw is a throw. There is no difference between a Taekwondo punch and a RBSD punch. It is the same. There is nothing new really being said in RBSD circles that has not been stressed within traditional martial arts circles already. Also, she states, “This is not some complicated course where you have to learn hundreds of moves” (eventbrite.com). So, someone who thinks martial arts are too hard to learn for average women and are a waste of time to focus on has hypocritically listed that it is important for us to know he did 25 years of traditional martial arts training prior. Now with all of the styles he listed it would be impossible within that time frame to master them all at the same time. So that shows it is apparent he is probably not an instructor or master of any of these styles and has thus, proclaimed he is now the instructor of his own made up system that is somehow better than his 25 years of training. This is a common problem with a lot of RBSD systems, many are founded on false concepts and groups who are fraudulent or embellish their credentials. Knowing more techniques is always better than not knowing as many. This is common sense. The basics of Taekwondo are simple to learn and easy to apply. They can also be trained with pressure and live sparring. Many self defense drills and scenario training can also be applied just like any RBSD program. Often times RBSD instructors do not have their students spar live. They instead just do slow motion based movements such has countering a punch and sweeping someone’s feet or locking an arm. The idea is that it is too deadly to spar with, and martial arts sports such as Olympic Taekwondo with their live sparring are not “street effective.” This is ridiculous as Taekwondo sparring instills fighting spirit and a free range striking sparring can be done safely and in order within Taekwondo techniques that do not comply with Olympic rules. Taekwondo can be sparred with or without rules under the safe guidance of a qualified instructor. RBSD styles are actually founded on proper martial arts techniques themselves from various styles. This is because the founders of practically every RBSD system has a traditional martial arts background. The RBSD instructor Tony Blauer, who founded the SPEAR System (SPEARS) popular in RBSD circles, as well as the one who created the “Crossfit Defense” program for Crossfit actually started out in Taekwondo. In an interview by Matthew Sylvester (2014) he even claims he created his own home dojo and was teaching students (matthewsylvester.com). He developed his own way of training later that uses techniques already available in the Taekwondo he trained in. He just used certain marketing tactics to get himself known and continues to use sensational advertising. If Tony Blauer, an ex-Taekwondo instructor can teach self defense then any current Taekwondo instructor can. All of this has already been known and taught within traditional martial arts. There are a number of other RBSD programs with their own founders who use various acronyms with overly technical language which will not be delved into. If someone wants to find out more about RBSD styles one simply has to use Google. On the other hand, some RBSD systems that have good techniques are actual martial arts styles like Krav Maga which was founded by the Israeli Imi Lichtenfeld. Krav Maga literally means “Contact Combat” in Hebrew (a very simple name). The Israeli military developed his style further. It is an incorporation of traditional martial arts techniques from Karate, Kickboxing, Savate, Boxing, Jiu Jitsu and others. The fact is every technique that styles like Krav Maga have is also found in traditional martial arts styles like Taekwondo. Throat strikes, hammer fists, blocks, vital point strikes, knees, kicks etc., are all in Taekwondo and can also be trained with aggression. There really is nothing special, new, or unique about what they do. It is just the way they talk about techniques and training and their extreme claims of total effectiveness that impresses people. Good old fashioned martial arts are good enough. The only problem is finding a Taekwondo teacher who is skilled, qualified, and teaches for effective realistic self defense. 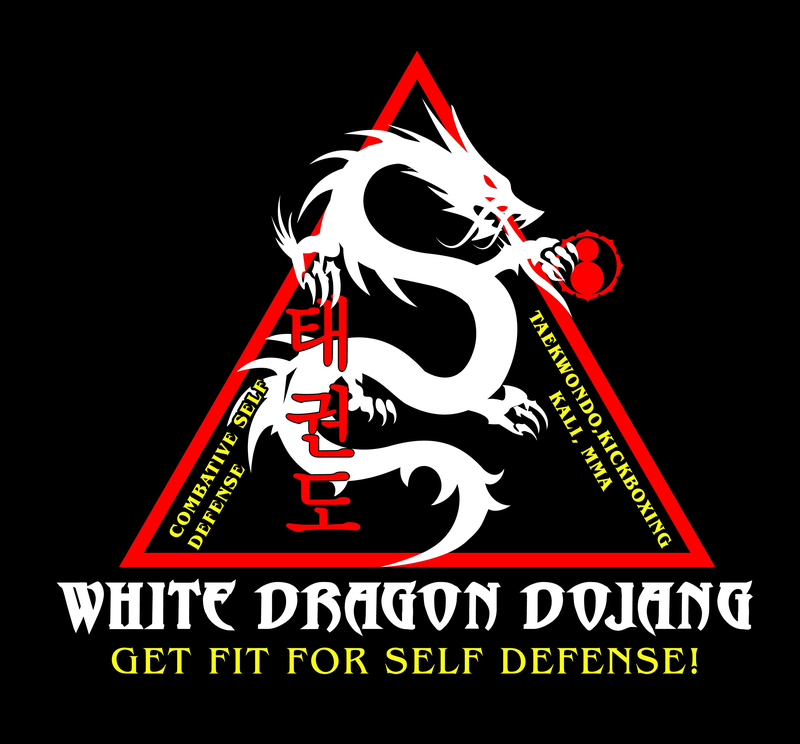 It might be somewhat harder to find an instructor who cares about real self defense applications and uses hard training to make his student’s good at fighting when looking at the majority of Taekwondo gyms around. This is the mcdojangism of many martial arts schools. Mcdojang means low quality, poor, silly, and gimmicky martial arts and quickly earned black belts, such as how fast food places like McDonald’s serves low quality food very fast. One ironic issue is that many RBSD people will mock Taekwondo or Karate for giving out black belts really fast to people who have no skill. At the same time these RBSD instructor’s claim their system can be learned very fast, through DVD’s, at seminars, within a couple of months for “total effectiveness.” Often times a certificate of completion is given to the student after attending a seminar. They are guilty of the very mcdojangism they claim is promoted by Taekwondo, they just do it in military fatigues instead of doboks. The problem with over commercialization of civilian martial arts schools is not specific to Taekwondo nor is it a good enough reason to claim that Taekwondo is not effective; or that is cannot be used to properly teach self defense. There are people who do know how to teach proper Taekwondo and understand the applications for movements and are qualified to create self defense programs using Taekwondo techniques. A person just has to look for them and make it a point to find them. While, it is less popular to be a combative and serious Taekwondo gym, there are good instructors out there and a fine quality self defense program can be created using Taekwondo. RBSD instructors often use straw man arguments against traditional martial arts mocking the way they train techniques. They do not understand the logic or reason for training exercises or techniques like the chambered punch. 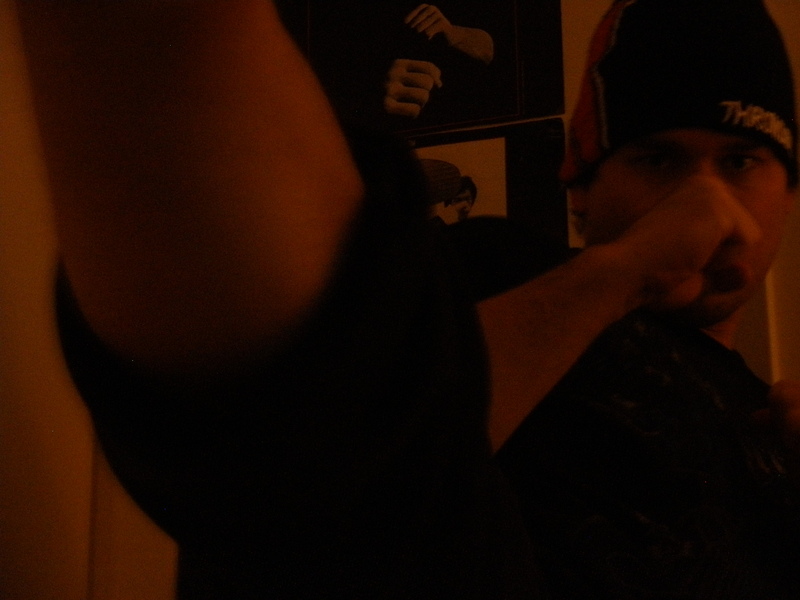 They fallaciously argue that no one punches with their hands down. This is not true and a chambered punch is a technique for a specific purpose. Taekwondo also has punches from above like a boxer as well. Learning various ways to punch is better than ignorantly assuming a Taekwondo fighter will stand in a wide horse stand with his hands at his hip when attacked. This is a flat out lie. Much of why an RBSD program might stay in existence is through constant belittling of Taekwondo and other traditional styles. Instead of providing much new information or their own doctrine they waste time making fun of Taekwondo techniques and telling their students why every other style is wrong but theirs. This is the same kind of behavior many cults use on their followers. *There are multiple parts to this article and each will be posted over time on this blog. The sections come from a research paper I wrote about Taekwondo being effective for self defense and better than a reality based self defense course. All Works Cited will be listed at the end of the final part of this series. Taekwondo is a great martial art for any self defense program and is better than the average reality based self defense (RBSD) program. RBSD discredits Taekwondo and traditional martial arts by saying they are outdated and ineffective because they are not based on reality. This is not true and is just based on straw man arguments. They claim their techniques are easy to learn with “total effectiveness.” In reality, Taekwondo has every technique any RBSD program has to offer and in fact can be trained better with a properly structured program that allows for masterful combat skills. Most RBSD instructors have a traditional martial arts background to begin with and base their credentials on being able to teach self defense on their training history. If an RBSD instructor who started out teaching Taekwondo can then create his own program and teach self defense, then any Taekwondo instructor can teach self defense using Taekwondo itself. RBSD is unnecessary and nothing RBSD instructors present is truly innovative or new knowledge. Taekwondo has been proven in war, modern combat sports, and is a very effective fighting system and good enough to use for a proper self defense program. A properly taught Taekwondo program is effective for realistic self defense studies. With proper knowledge from a qualified instructor the techniques can be taught effectively, and are valid for today’s modern standards of self defense. Often times people claim that traditional martial arts are not good for learning effective self defense. Some critics claim that it takes too long to be able to use any of the techniques of traditional martial arts in a real self defense situation and that they are outdated and unrealistic; therefore the traditional martial arts are insufficient for learning real life self defense. Some claim learning Reality Based Self Defense (RBSD), from a number of various programs, is better and will actually work, and can be used within a very short time frame without many years of training. Such programs are very trendy and popular among many urban dwelling folks. It is the current trend to belittle traditional martial arts, especially Taekwondo, without much knowledge on the subject and follow any number of RBSD proponents with varying credentials (some of them not that great). This paper argues that traditional martial arts are a better option for learning self defense, and specifically, Taekwondo is an effective martial art style for learning self defense and better than an RBSD program. It will also explain why some RBSD programs are typically not effective for training realistic self defense and suffer the exact same problems that critics of traditional martial arts claim. RBSD is a quick fix method that uses overly sensational advertising and overly technical words (usually stated in acronyms for the name of their style which becomes ridiculous) and often times gives a false sense of security to practitioners (which is the claim RBSD would make against Taekwondo but is actually the opposite if given a proper Taekwondo program as RBSD constantly uses straw man arguments against traditional martial arts). This paper will also briefly explain the issues of mcdojangism within the Taekwondo community and how such problems have clouded the judgment of people interesting in learning martial arts who would reject Taekwondo study. It will also express the fact that Taekwondo is proven in war, was used specifically by the military for training special forces (along with Karate as both Taekwondo and Karate were blended together), was trained to CIA operatives, has every technique any RBSD program uses, as well as the fact modern MMA fighters, including fighters in the UFC use Taekwondo to win fights or incorporate Taekwondo techniques into their martial arts arsenal. Also, the fact Taekwondo is an Olympic sport trained by elite athletes and is overall great for physical fitness which will aid a person in self defense success. For nearly 70 years Japan had occupied Korea from 1876-1945 destroying much of their culture and forcing Japanese culture onto Korea including the banning of the average person studying martial arts. Any martial arts Koreans practiced before Japanese occupation had been nearly forgotten or wiped out completely. Only a select few upper class Koreans were allowed to practice Japanese martial arts inside Korea, or were given the opportunity to travel to Japan to study at universities or travel to China. Koreans who went abroad were able to also study Japanese or Chinese martial arts. The Japanese government allowed some who went to Japan to run Japanese martial arts schools for privileged Koreans. 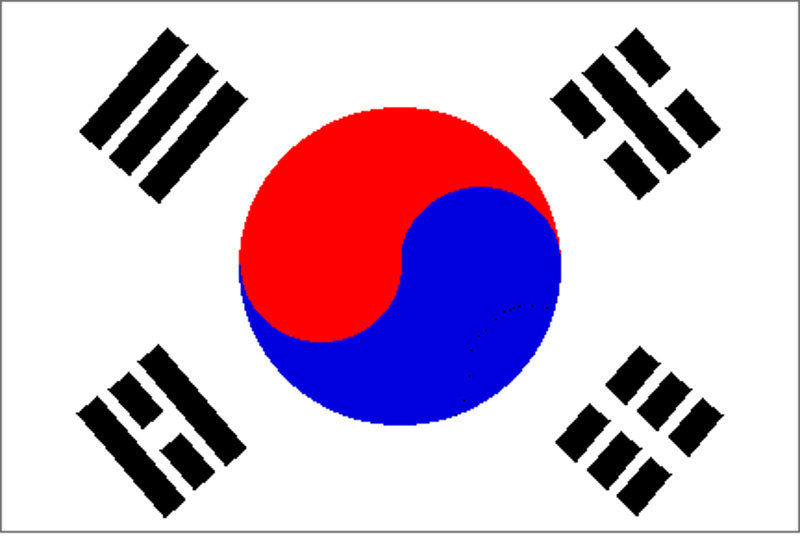 In 1945 Korea was freed from Japanese occupation. Koreans who learned Japanese or Chinese martial arts were then able to freely start martial arts schools using their knowledge and skills gained abroad. There was a 10 year gap from this time until 1955 when five martial arts schools in Korea unified to birth the martial art of Taekwondo. Not much time later 5 more schools associated with the original five were annexed together to consist of 10 total schools combined to form Taekwondo. The early martial arts styles that combined together to form the Korean art of Taekwondo was a mix of Karate, Jiu Jitsu, Judo, various Kung Fu styles, and Taekyeon. It was a mix of mostly Japanese and some Chinese martial arts, as well as their theoretical view of what indigenous Korean martial arts (mainly Taekyeon) they could remember from history and archeology, since before Japanese occupation. Korea has a history of fighting in war, especially since the last century. 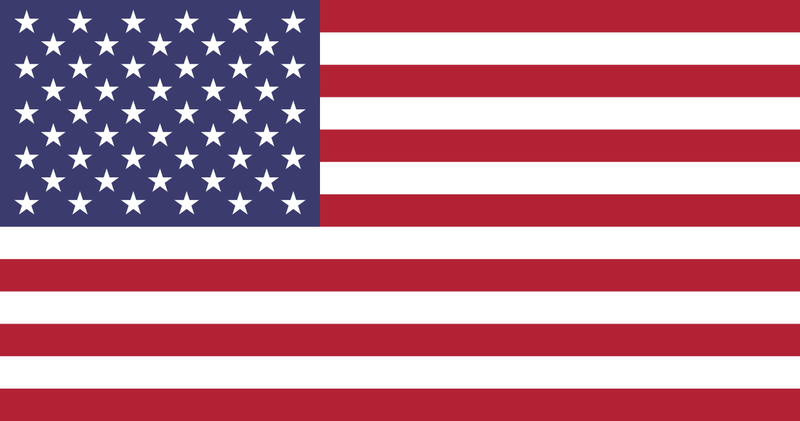 Within the 20th century Korea had been invaded and taken over by Japan and suffered through a brutal regime, after liberation from Japan post-WW2 Korea had to fight the Korean War with the United States help against the communist regime of the North supported by China, then later South Korea entered into the Vietnam War to help the United States against communists. Korean martial arts were birthed and continued to develop within a state of conflict that provided much opportunities to figure out effective unarmed combat techniques. Taekwondo was born out of this mindset of serious fighting and state of alert. Only later has Taekwondo lost some of this mindset with the current generation of Koreans who did not have to suffer growing up, and always had enough wealth in their nation to feel secure. The combative attitude has subsided somewhat. Even so, Taekwondo still remains with its original techniques including further developed ideas for martial arts effectiveness. The official Taekwondo Textbook put out by the Kukkiwon (World Taekwondo Headquarters) lists various brutal techniques to use for self defense. One can pick up a copy through Amazon and see for themselves what specific techniques exist in the Taekwondo system. Taekwondo is a fighting system and true self defense is only learned through fighting. 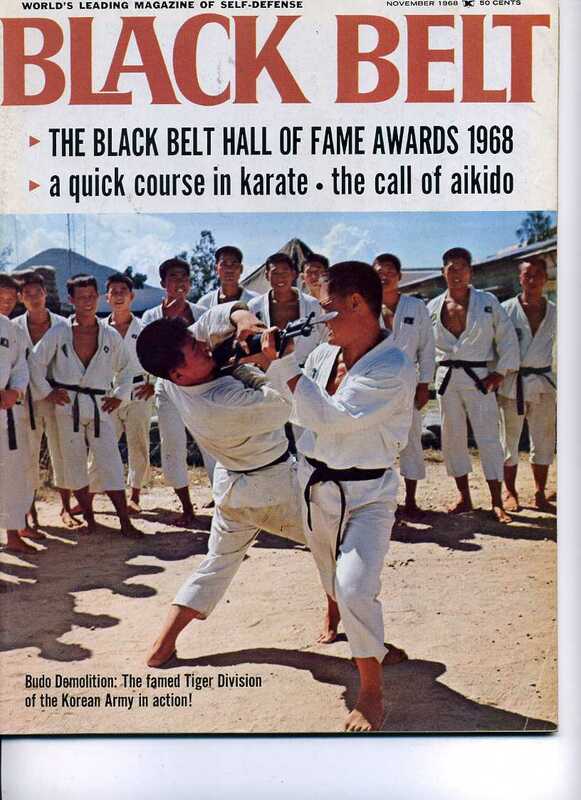 Taekwondo Grandmaster Hee Il Cho (1988) explains that “physical confidence can only be gained by learning how to fight and knowing how to take care of yourself in a real situation” (p. 52). That is the goal is true Taekwondo. Taekwondo has a full range of striking techniques as well as blocks. Kicks, punches, elbows, knees, head butts, and various open handed strikes. Some techniques are brutal and can kill which was proven in the Vietnam War when the Korean Tiger Division fought Viet Cong in brutal hand to hand combat when the fighting became close quarters. They used deadly striking techniques to the throats, eyes, groin, various joints and breaking necks to kill the Viet Cong. Dougherty (2010) claims that a person may be better off striking an opponent than fiddling about with another technique (p. 183), and also that “[most attackers] will not roll about looking for joint locks or complex techniques” (p. 298) . Striking techniques are the basics for self defense, and Taekwondo has everything a person needs to know for a wide range of destructive striking options. Striking is not the only option in Taekwondo. Taekwondo also has joint locks, throws and takedowns, vital point, and pressure point attacks. It is a full range combat system for stand up fighting. All of these kinds of techniques are also listed in the Taekwondo Textbook put out by the Kukkiwon. The traditional forms, or patterns memorized by Taekwondo students, contain various self defense and close quarters combat techniques. There are a variety of options for each movement in Taekwondo. RBSD claims their self defense ideas are better than traditional martial arts, but the same ideas and techniques are already in Taekwondo itself. Throat strikes, chokes, joint breaks, groin shots, eye pokes etc. All of that is within the Taekwondo system and any good instructor would teach them and explain Taekwondo movements and how they work in a fight. Traditional martial arts are officially systemized curricula of collected techniques. They are taught with a progressive structure until a student has mastered each level of knowledge until they become experts. This is the way almost any kind of education is taught. People go to elementary school and pass grades in order to go to middle school, to high school and some will eventually head to college. Any teacher worth anything knows that proper structure is important for learning. You cannot just lay on a student a bunch of random facts or too much information at one time. Even if such information is somewhat simple it needs to be studied or practiced for a proper length of time before one can move on to the subject of any given topic. Taekwondo is taught with separate subjects within its system that allow a student to progress smoothly in self defense. There are basic strikes and kicks, blocks, escapes from holds and restraints, punch and kick defenses, combination striking, vital targeting, forms, and sparring tactics taught in this deadly art form. Taekwondo is taught within 10 grades which are called geup in Korean Hangul (Korean language). 10 grades are displayed on the student with belt colors. 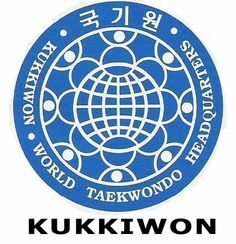 Different Taekwondo gyms use different belt colors, but typically in Korea the colors are white, yellow, green, blue, and red. Each belt color having 2 grades within itself. Other Taekwondo masters might use another color set such as: white, yellow, orange, green, purple, blue, brown, red, 2nd red, pre black belt. This is still 10 total geup ranks. The next color of belt after geup ranks is black. For black color ranks there are dan grades or “degrees” of black belt. The advanced student has opportunity to master Taekwondo after black belt rank by continuing his studies with the intricacies of Taekwondo movement and applications. Realistically, not every student will become a black belt nor needs to be in order to learn very effective, realistic self defense. Some will remain color belts and quit studying Taekwondo, and some will just never physically train enough to obtain high quality black belt ability for various reasons, but even that is enough to have a firm understanding of self defense and combat for those less serious about martial arts pursuits. Even so, there should still be decent amount of black belt students who stuck with training and ranked up if given a proper program with a good instructor. The website then makes the claim, “Participants will leave with skills to put into practice immediately” (crossfitdefense.com). This is not true. No one can learn a self defense concept in a 1 hour class and then expect to immediately be able to use it effectively without repetitive practice. Such a claim communicates the idea that a person instantly should never be afraid of an attacker, and should expect to win a fight. “I throw a ball and you catch it. You walk into a dark room and without conscious thought you turn on the light switch. A child runs in front of yours car and you jam on the breaks. You don’t think about these things, ‘It’ just happens. If someone tried to hit me I wouldn’t think about it, ‘it’ would happen. I would do whatever was called upon to be done without conscious thought” (p. 188). That sounds very similar to the claim Tony Blauer makes for CrossFit Defense and his SPEARS program. The idea of being “able to perform techniques under the stress of an attack” is the same as “physiological responses to fear.” The idea of it taking so long to become proficient in other martial arts systems and learning their style helps them learn self defense faster is also apparent. Imi Lichtenfeld developed Krava Maga was after World War 2 during the 1940’s. 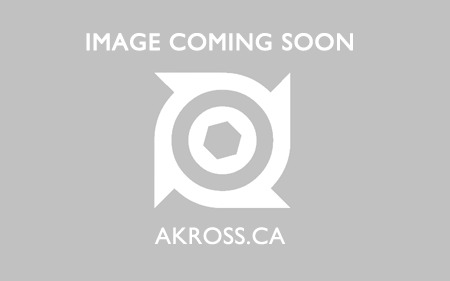 SPEAR System was developed by Tony Blauer in the 1980’s. This shows that the SPEAR System really is not an original self defense concept and the claims on CrossFit Defense’s website are false. In fact, the SPEAR idea that one should focus on fearful reactions of the body which are untrained techniques is very bad. Training is always better than not training. Developing skill through repetition, study and practice is the only way a person can become great at something. If someone wants to become great at self defense they must practice technique and train hard learning movements; because a fight really is just movement between two parties and one needs to learn to move effectively. Also, the claim that SPEARS uses untrained techniques of the body’s natural physiological reactions is silly since taking a SPEARS course itself is training. Watch any video of Blauer and you see him teaching students who are training a technique and practicing. It is a false statement and a contradiction to say that someone can learn untrained things. Or more simply train to develop untrained movements. That is illogical.